This is the site of Quill and Blade, the Donahue Family establishment. 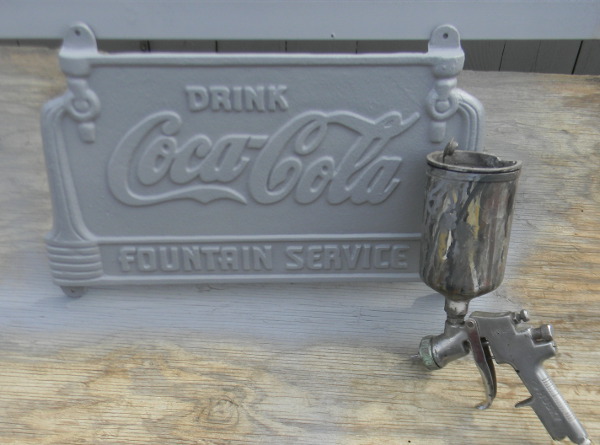 We make and sell things for your home and work. 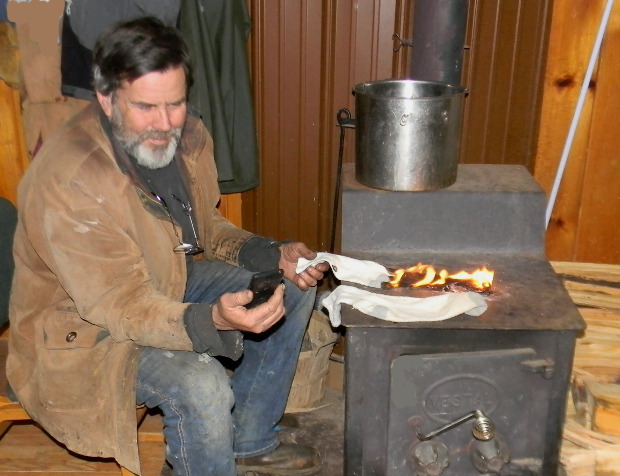 We use historic methods for many of our day to day chores. 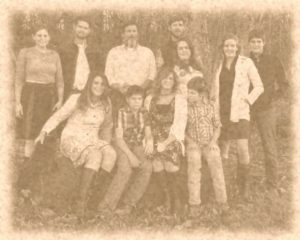 Our goal is to sell quality products, while helping you explore, experience and preserve our western heritage. The site is new, shopping pages will be added soon. Fun with Kerosene Lantern History. Making a Civil War Era Oilcloth Tent. Scrounge 3 Build a produce stand. Scrounge Chronicles: Making a Pallet/Fence Board Removal tool. 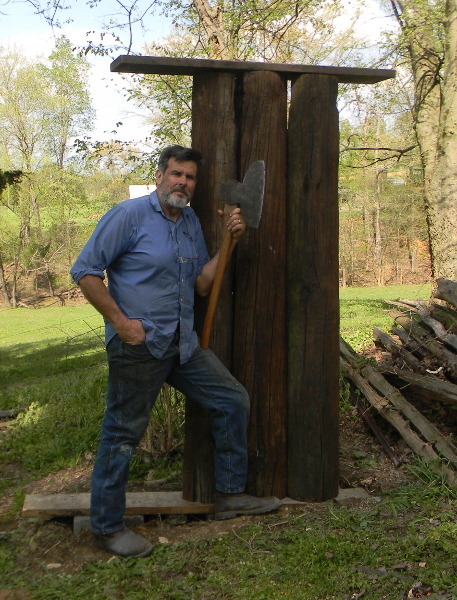 Here’s a page about making a wood knife throwing backstop from used telephone pole pieces. 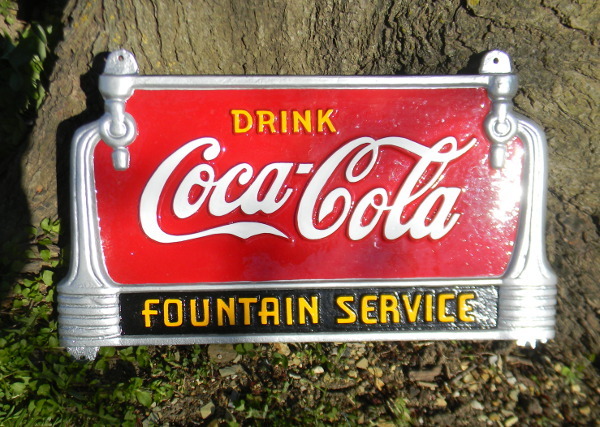 I finished the Coca Cola fountain service bench sign. It’s so different than when it was brought in. What advertising they had. Can you imagine walking down a street, and seeing this on a bench? I worked a little more on my oil cloth hat. 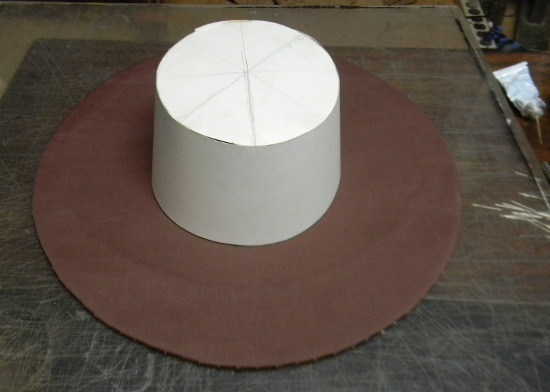 I had to stop to test how rigid the brim will be with the oil cloth formula applied. 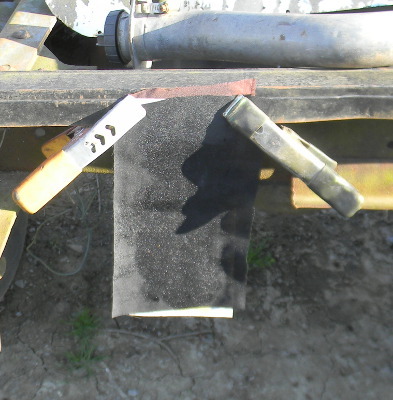 In the lower picture I’ve taken a sample of the three types of cloth and put them together with linseed oil on them. That’s minus the bees wax, but it’s intentional, to see if that’s stiff enough. 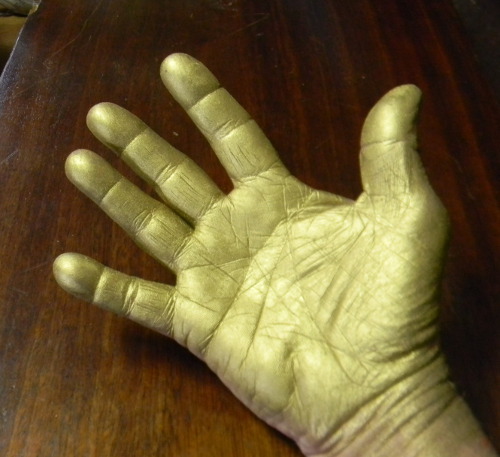 I was working with very finely ground brass powder the other day, and got some on my hands. This is completely dry, it’s not paint, but it can be used to make a nice looking paint. 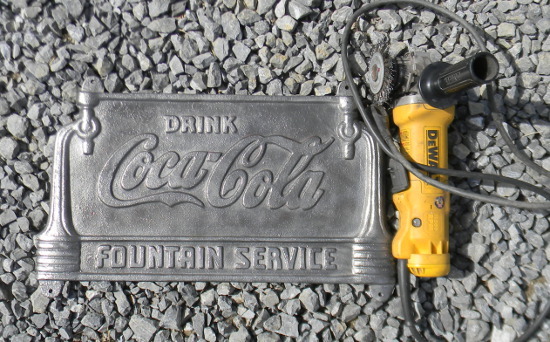 I’m also working on a Coca Cola fountain service bench. A woodworker is making new wood parts, I’m restoring the cast iron parts. here’s some of the progress. When you need to hit a steel part, to move it a little, a steel hammer can leave marks on it. It’s best to use a punch made of brass or hard wood, between the hammer and the part. I needed to adjust the position of a small part, so I made a brass punch. 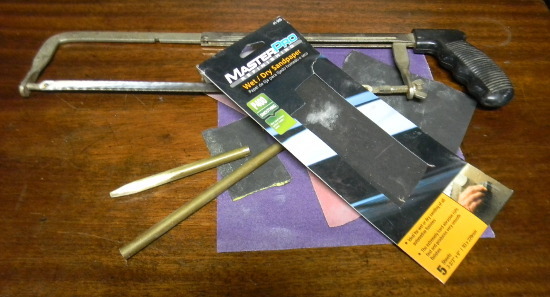 I started with rounds brass bar stock I had, and cut it to length with a hack saw. Then I tapered the end with a bench sander. Next, I sanded it with 150, 320, and 400 grit sandpaper. It still wasn’t polished, and I didn’t want to set up the polishing wheel on my bench grinder, so I found some more sandpaper. 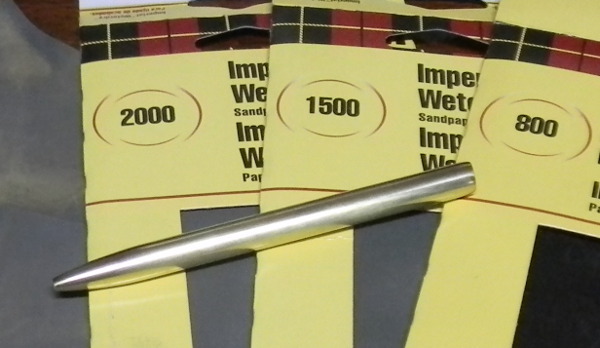 These were 800, 1500, and 2000 grit papers. 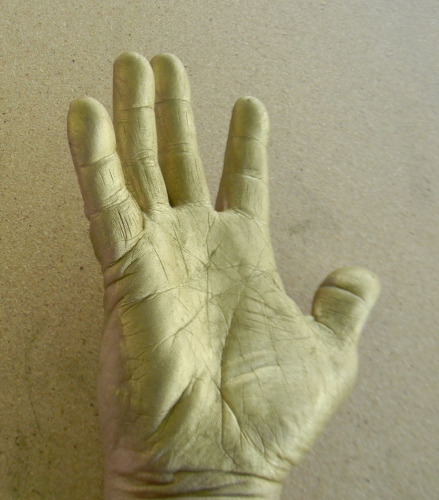 The brass has a better luster than the picture shows. I can make ideas in my mind, but it’s usually easier to refine and revise them on paper. After that, I make a scale drawing on the computer, to see the size of individual parts. 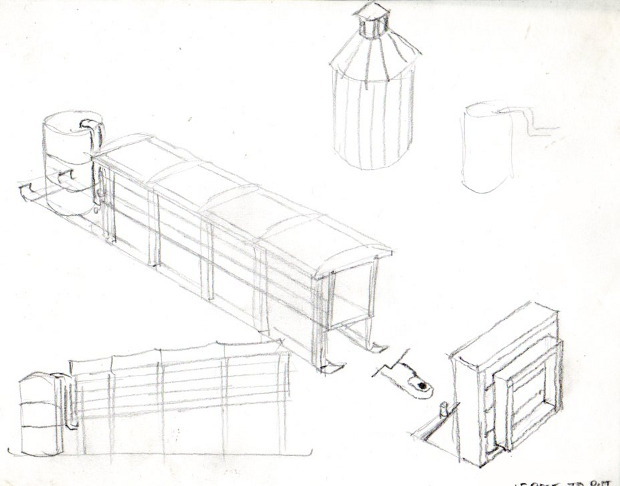 Here’s the process in regards to a large steam bender I want to make. I start with light pencil lines, when I’m sure where I want a line, I make it darker. The scale computer drawing not only shows the size of pieces, it also helps me decide the height above the ground. The whole box needs to be angled, so that steam rises to the end opposite the steam inlet. But I had to be sure that a twelve foot long board wouldn’t hit the ground when removed. I need this box not only for bending wood, but also for heating it, to kill parasites that might be living in it. 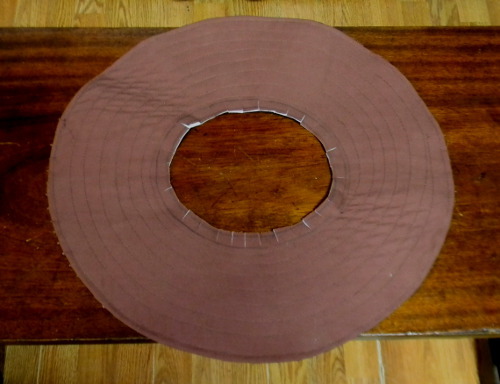 I will sell not only finished wood items, but wood blanks for DIY guys to make their own. Funny how things change. Over the last 5 or 10 years, I’ve been involved in the internet a lot. But my understanding of people and world events is changing. My wi-fi was out today. I got it working again tonight, but after checking emails and notifications, I wasn’t wanting to spend time reading as I usually do. So I worked on my hat project instead. I really have no idea of the right way to go about this, so I’m making it up as I go along. 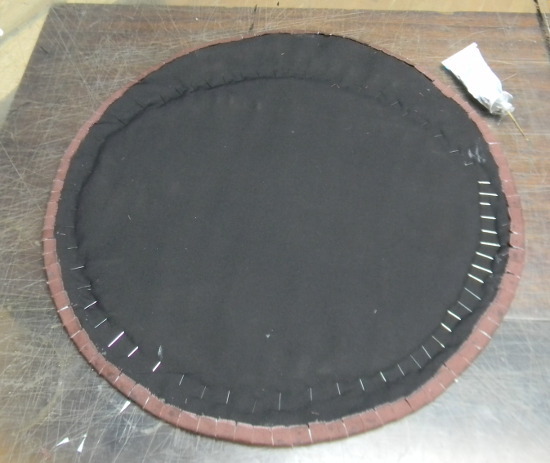 In the first picture, the brim is flipped over, showing the black underside I’ve cut the black cloth to a smaller diameter, which will be the size of the brim. 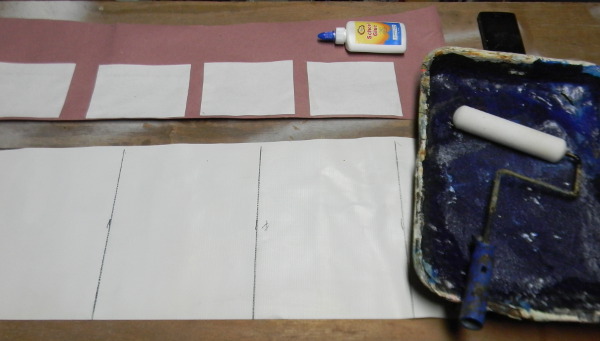 I’ve cut the brown cloth and the white cloth into tabs; then I made the white tabs a little shorter than the brown ones. That way, the brown ones will cover the white ones better, for appearance sake. I’ve also started gluing and folding over the white ones. 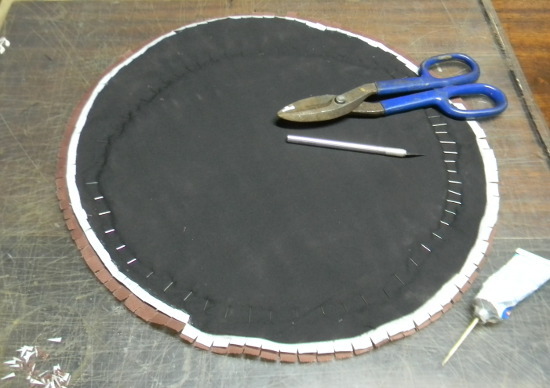 I’m using the least amount of glue I can, in hopes that it doesn’t dry so hard that the sewing needle will have difficulty passing through. In the lower left corner of the picture above you’ll see the triangle pieces I cut out to make the tabs. I found that making the first cut with an X-acto knife, and the second one with the shears was the fastest way to do it. I wanted the first cut made with a knife so that I had more control over how close it went to the pencil line. In the next picture, I’ve glued the brown tabs over. Then I flipped it over, removed the pins, and put the poster board pattern back on to see what it would look like. We were out of whole wheat bread, and I wanted a peanut butter sandwich. 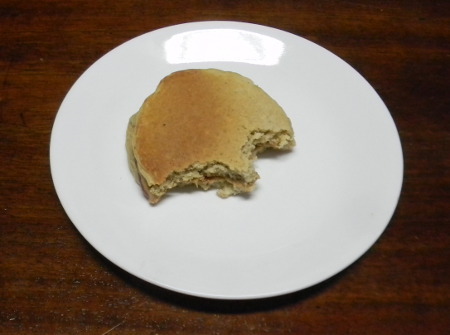 There were whole wheat pancakes left over from breakfast, so I tried using two of those. You know what? I like it better than bread. It’s more substantial than the regular size bread, but softer than the heavy breads. 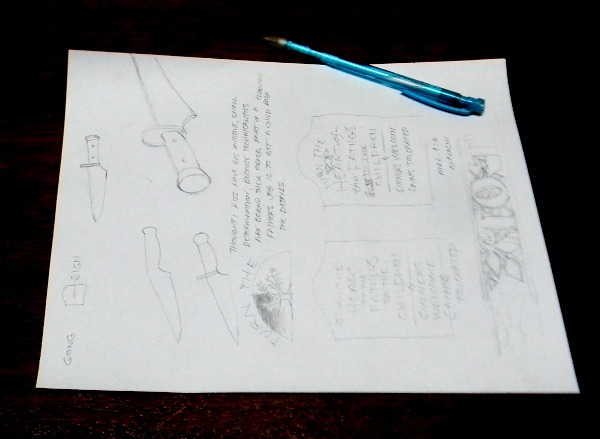 I’ve been thinking about making a knife, here are two designs I came up with. I cut them out of cardboard to see if the angles will relate to my hand and arm the way I want. The white one is a modification of the tan one, and seems to work well. More on this as I go to actually work with steel. I was also contemplating the layout of a sign that I will use in videos I make. The sign was going to say ‘Everything Manifest’, but I’ll change that to part of Malachi 4:6, about turning the heart of the fathers to the children. I like to use a blank sheet of copy paper, and a mechanical pencil. The paper is an absolute blank, no lines or anything, open to new ideas. It’s not attached to my drawing/note book, so I’m not hindered by the idea that I’ll have junky ideas stuck in my book. I used to think little of mechanical pencils, because they couldn’t be sharpened like other pencils. But the lead is so narrow, that it doesn’t matter, the convenience is more important. 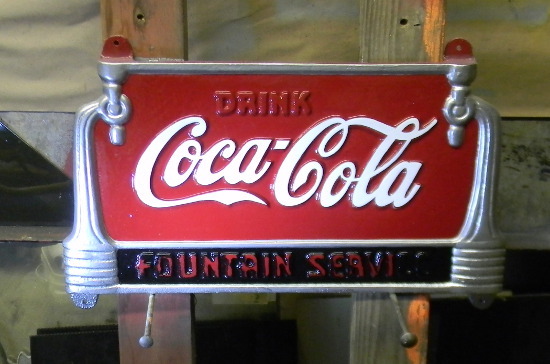 I just made an important turning point in the effort to paint my 1951 Chevrolet truck; and I’m restoring an old Coca Cola fountain service bench. More details here.